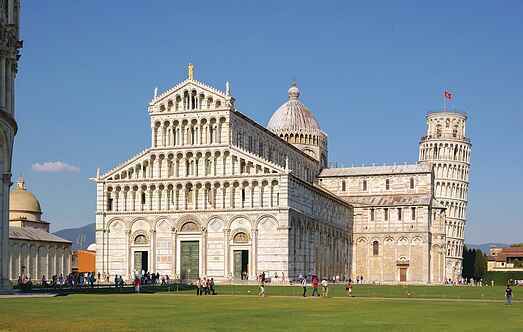 Find a vacation home to rent in Pisa from our list of vacation rental properties. Campaya has over 310 vacation homes available in Pisa, which give you the possibility to locate a unique accommodation in Pisa which completes your check-list in search for the perfect self catering vacation apartments in Pisa or vacation villas in Pisa. Holiday country house with a small annex, in a valley rich in olive groves, deep in the countryside of the hills between Pisa and Florence. This beautiful detached house is set out on two floors and has a lovely terraced garden equipped for your outdoor breakfast. Holiday home with pool in the center of Lari. Here you will spend your holiday in an ancient farm house renovated in consideration of the modern concepts. This 1st floor apartment with access through a covered terrace, is shared with the house owner who lives in the nearby estate (private area at guests disposal). Characteristic portion of a farmhouse in rustic style surrounded by olive trees. The beautiful view over the valley offers romantic sunsets. This beautiful ground floor apartment is set in a restored country house with beautiful views to enjoy. This charming holiday apartment is set in Volterra where you can enjoy the sunset from the terrace or while taking a bath in the inviting swimming pool. Spacious country house, partly furnished with antique furniture providing a friendly and welcoming environment with a certain rustic charm. 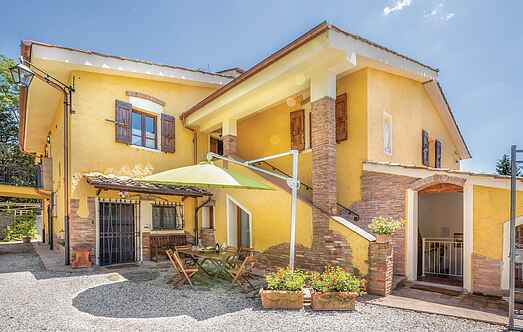 Holiday home located in the historical centre of the ancient hamlet Buti (in the province of Pisa), characterized by the castle and Villa Medicea. Delightful cottage surrounded by olive trees in the village of Buti. Peaceful location with nice panorama over the valley below. Delightful country cottage situated on a hill and in a particularly ideal geographic position. Peaceful and sunny farmhouse (200 m2) set among the hills in a dominating position with views of Volterra in the distance (34 km away) as well as the towns of Terricciola and Morrona.